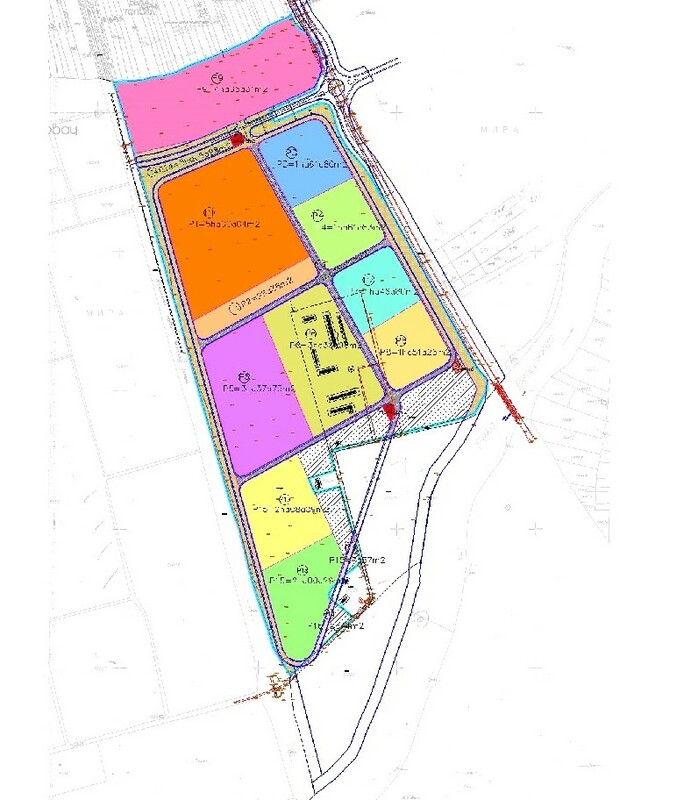 The Green Zone is a new industrial zone in the ownership of the city of Leskovac with the area of 971,500 m2 ,formed with the aim of providing new investments in food industry and processing of agricultural products, and better marketing of the products from the entire territory of Jablanica District. 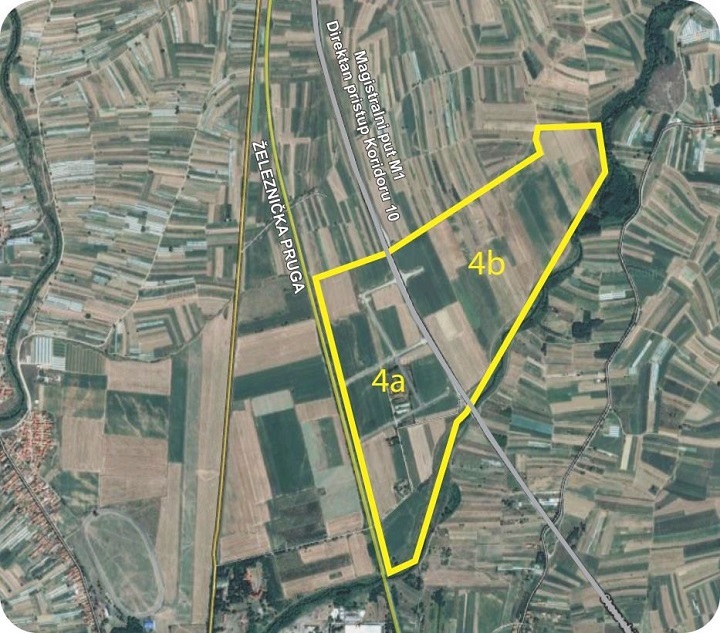 In Jablanica District 143,000 hectares is under agricultural land. The wider environment around the Morava river was turned into a large vegetable cultivation region, famous for the production of pepper, tomato, potato and other vegetable crops. The further development of the Green Zone involves the creation of agricultural exchanges in the eastern part of the zone, as an incentive for association and collaboration with economic capacities in the Green Zone. The main road M1 divides the zone into two parts. The western part of the Zone has fully equipped infrastructure and its area is 427,736 m2. Location of the Green Zone in relation to the Corridor 10 and the main road M1. The Green Zone is 7 km far from the corridor 10, on the significant road of priority number 1. The distance from international airports is: 45 km from Nis, 150 km from Sofia, 160 km from Skopje, 288 km from Belgrade, 320 km from Thessaloniki. The infrastructural equipping was conducted in two phases. In the phase I, the infrastructure was brought to the zone, while in the phase II secondary infrastructure was completed, in other words, conducting of infrastructure to the grounds provided for the construction of new generating capacities. The project was funded by the Republic of Serbia, EU PROGRESS and the city of Leskovac. 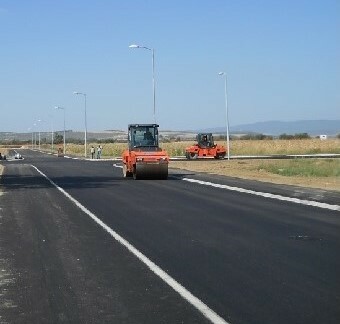 The first and second phases of infrastructural equipping have been completed. Internal infrastructure, which has been built in, is connected to the external infrastructure. 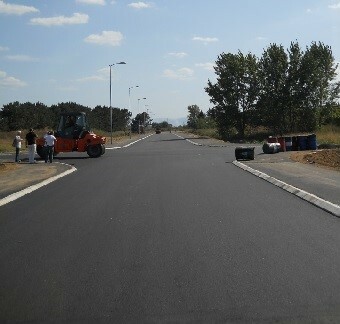 The construction of the roundabout for connecting to the main road is in progress. In part 4a (western part) intended for production-business activities, as well as for compatible contents and in part 4b (eastern part) intended for the storage and distribution of mostly fruit and vegetables, as well as for compatible contents. The whole area represents a building land. Zone 4 - part 4a - New “green zone”/ western part – production-business zone. Construction of the facilities for dominant purposes is allowed: economy (small and medium enterprises, industrial production (light industry), storages, services, service and commercial affairs, mixed business). Construction of the facilities for accompanying purposes that are compatible with the basic is allowed – greenness and the facilities of accompanying traffic and utility infrastructure. The construction of all facilities that threaten the dominant purpose is forbidden. Construction of facilities of the dominant purpose is allowed – storages (cold stores, dryers, freight center, administrative facilities, etc.) as well as food industry to enhance processing and distribution of agricultural products. For part 4b, further urban development of DRP is necessary.